WASHINGTON, D.C. – Today, the Taxpayers Protection Alliance (TPA) applauded the Federal Communications Commission (FCC) for rolling back onerous Title II net neutrality regulations that have been holding back internet investment and hurting taxpayers. 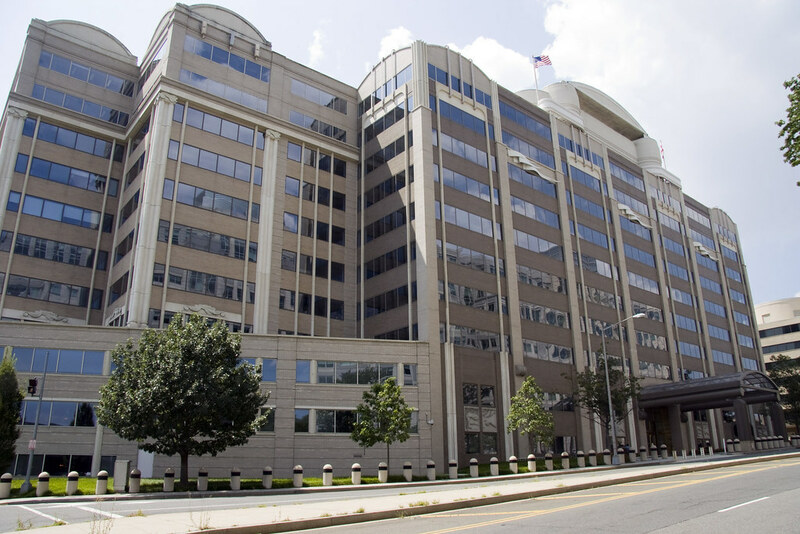 By a 3-2 vote, the FCC nixed the disastrous Title II regulations imposed on the internet. This shows that the agency, under the leadership of Chairman Pai, is serious about advancing sensible tech policy in a way that benefits taxpayers and all Americans.